X3D for Advanced Modeling (X3D4AM) is a work in progress for learning advanced Extensible 3D (X3D) Graphics modeling techniques. 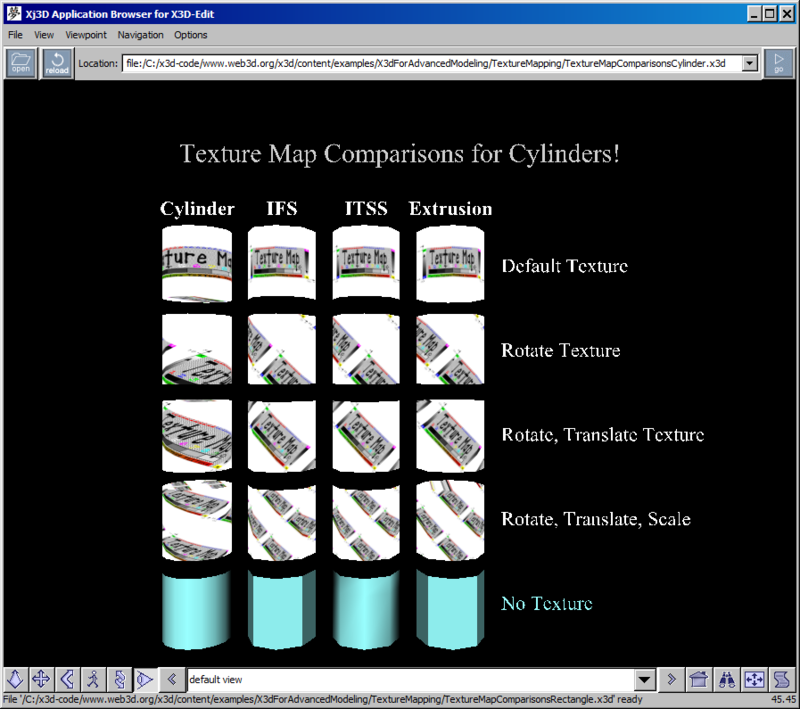 Online resources include the X3D-Edit authoring tool, X3D Tooltips, X3D Validator, X3D for Web Authors book, multiple X3D Examples scene archives, and this open-source scene archive. 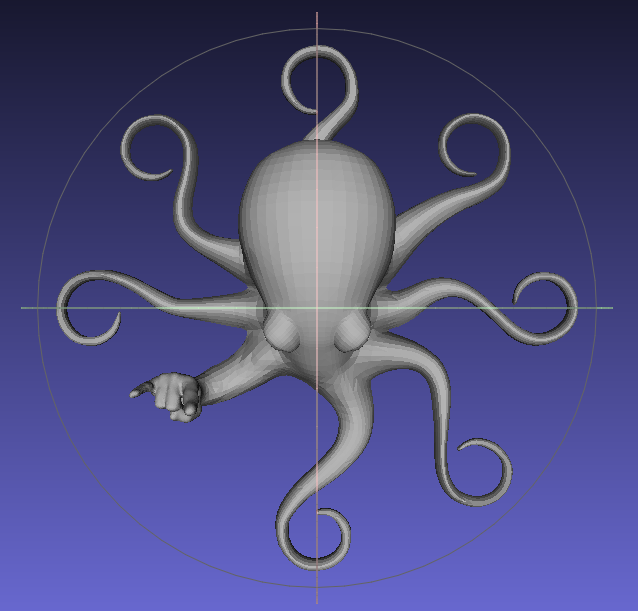 This chapter explores 3D printing of X3D models. Reference: Reese, Cody M., Remote Collaborative 3D Printing - Process Investigation, Technical Report TR-NAVFAC-EXWC-EX-1601, NAVFAC Engineering and Expeditionary Warfare Center (EXWC), Port Hueneme California, April 2016. 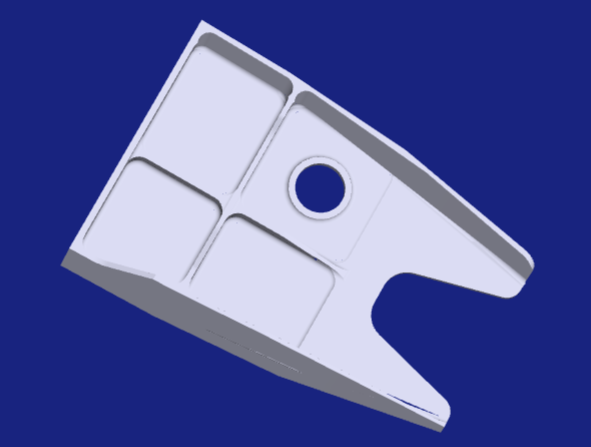 From the abstract: "The intent of the project was to investigate the end-to-end process of transferring, receiving, manipulating, and printing a digital 3D model into an additively manufactured component. 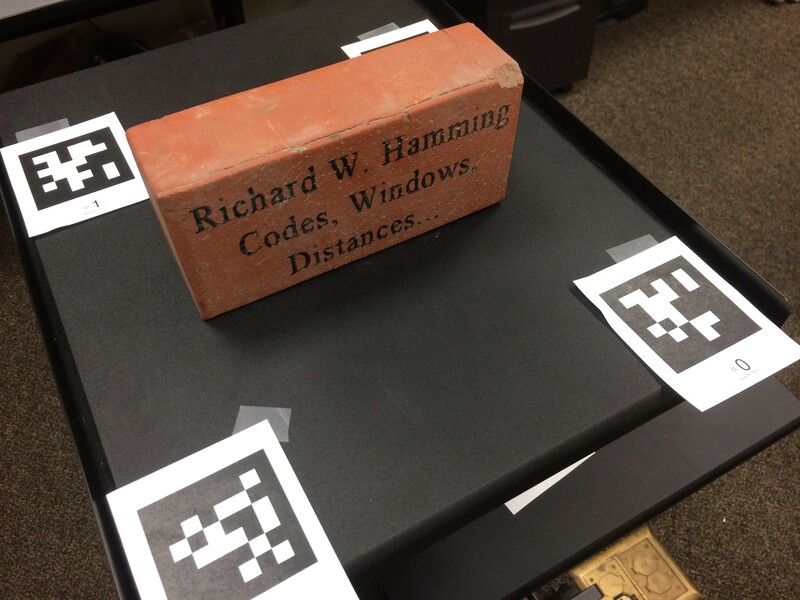 Several digital models were exchanged, and the steps, barriers, workarounds, and results have been documented." 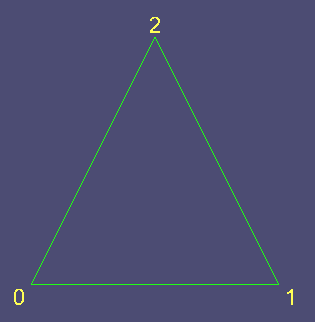 Numerous X3D examples, conclusions and recommendations are included. This chapter illustrates interesting examples and design patterns for adding animation to X3D scenes. The X3D-Edit open-source authoring tool helped create these animation examples. 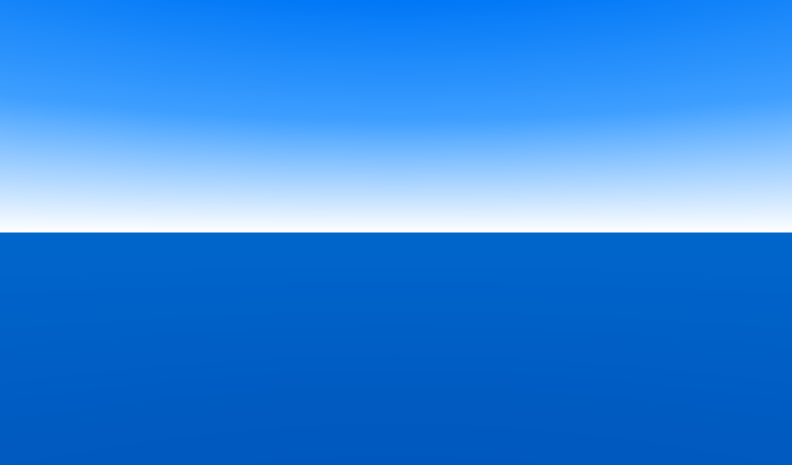 Additional scenes produced by other authoring and conversion tools are also included. 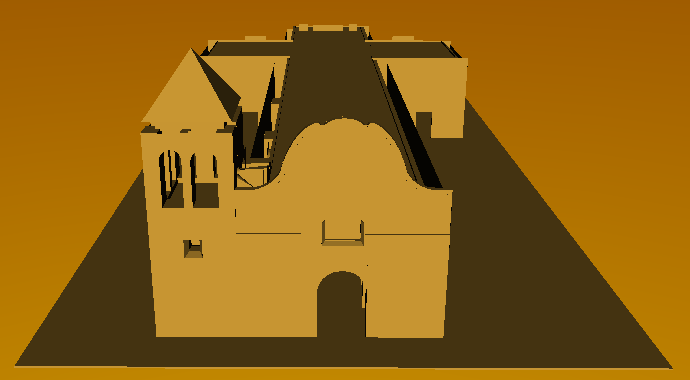 This chapter illustrates example scenes for buildings and architecture. Eventually we hope to include Building Information Modeling (BIM) examples and Architecture, Enginering and Construction (AEC) models. Of related interest: AEC Hackathon. This chapter holds a collection of interesting variations on the original HelloWorld.x3d reference scene using many different languages, thus testing foreign-language support by HTML browsers and X3D players. 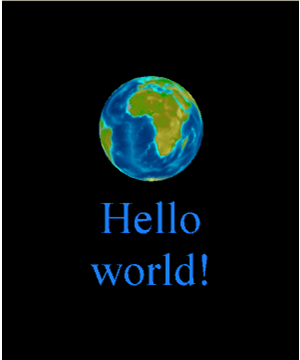 The Hello World scene itself was inspired as a basic test that follows a common pattern, demonstrating the simplest possible way to say "Hello World" in a given programming language. You might know that there are many such programs for many different programming languages. VRML and X3D are both illustrated on the Hello World Wikipedia page as part of (so far) over 234 programming languages. 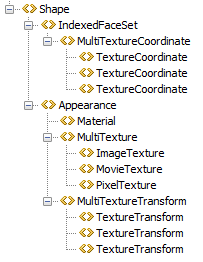 X3D scene models typically use the UTF-8 character encoding which is capable of representing all possible characters used in human languages. Of further interest is Internationalization (I18N) and Localization (L10N) on the Web, which is the use of different languages in documents. 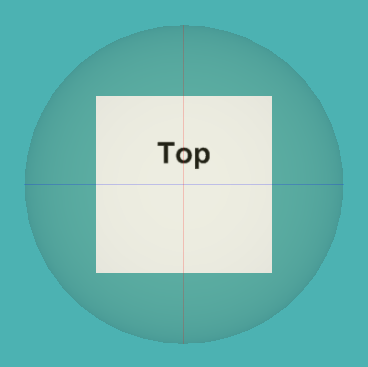 Lots of work is ongoing as part of the W3C Internationalization (i18n) Activity. XML provides excellent I18N support for the Web. 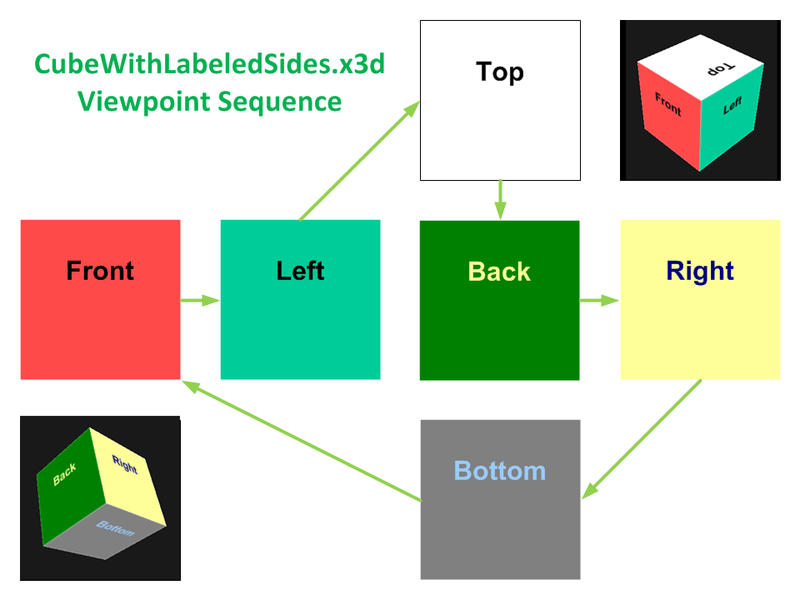 The X3D Text component allows authors to specify the use of numerous different language encodings along with corresponding vertical and horizontal line justify alignment ("FIRST" "BEGIN" "MIDDLE" "END"), text directions for horizontal/vertical, leftToRight/right-to-left and topToBottom/bottom-to-top, font family ("SANS" "SERIF" "TYPEWRITER" or other), font style (PLAIN BOLD ITALIC BOLDITALIC), etc. 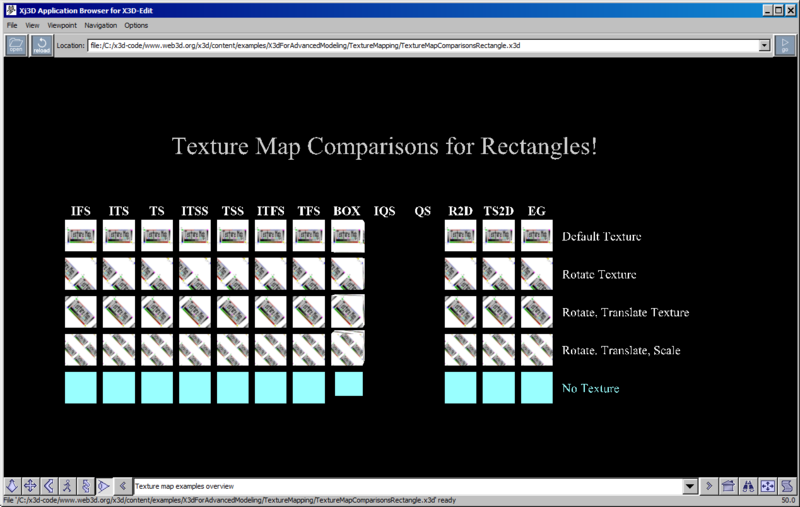 Thus the X3D Graphics International Standard also provides excellent I18N support for any human language on the Web. Call for contributions! 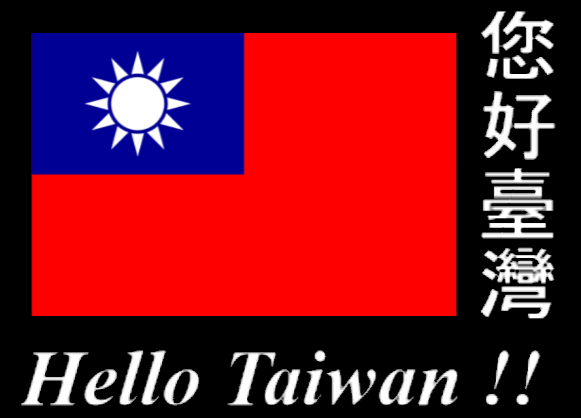 If you are interested in contributing a Hello World scene scene for your country or location, that is great. Please post it to the x3d-public@web3d.org mailing list or else contact us directly. Have fun with X3D! This chapter will hold a collection of interesting scenes that (hopefully) provide motivation and inspiration. The Matlab toolkit from Mathworks includes numerous mathematical and scientific packages. 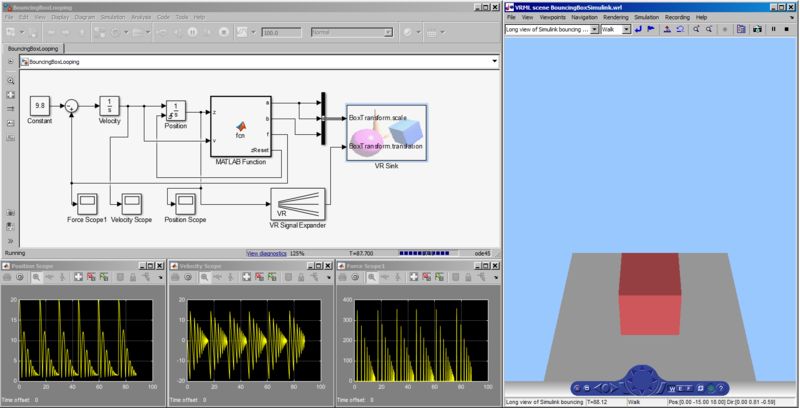 Simulink can be used for animation visualization using VRML models, which are easily created from X3D. 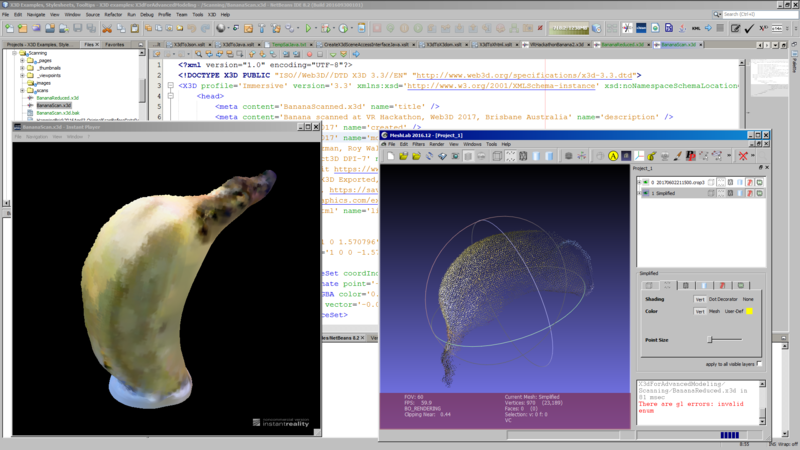 X3D models can be converted to VRML for use with Simulink and other Matlab tools. Web3D 2015 conference resources: Simulink demo, poster paper, Fast Forward slides (.pdf) and video. 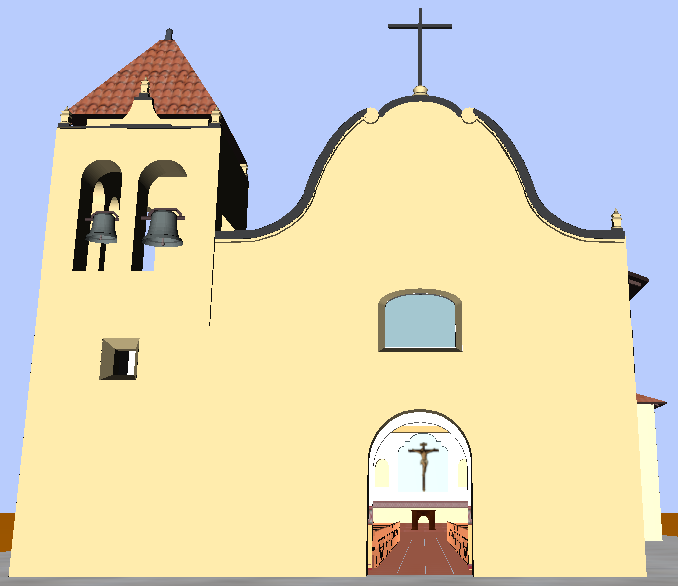 We are building a large, detailed archival model of the San Carlos Cathedral in Monterey California in order to show low-cost modeling and photographic methods for documenting cultural heritage and supporting historic preservation. This work includes a case study paper, historical reference materials and a TODO list. 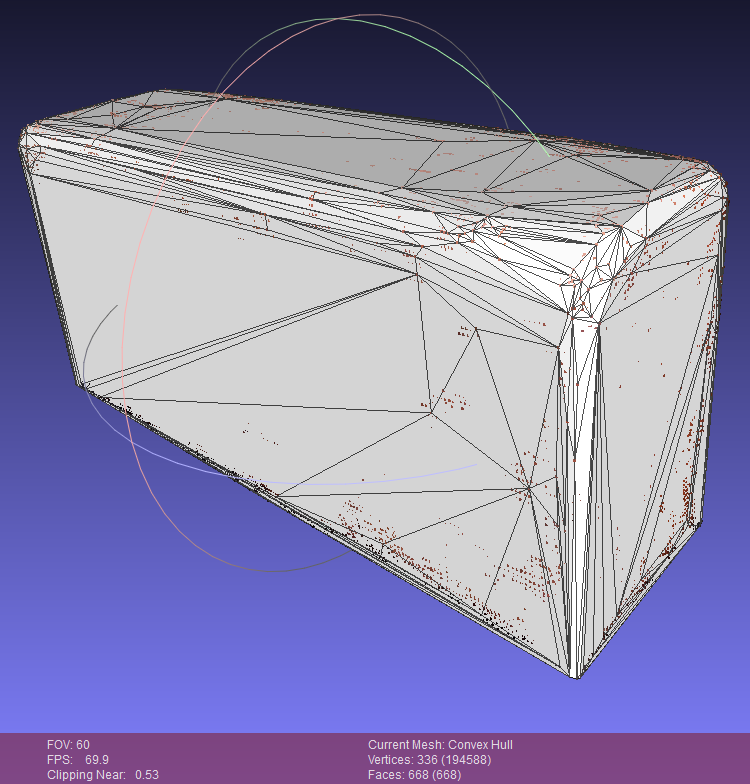 This chapter explores the use of 3D scanners to produce X3D models. On 22 July 2016, the Web3D Consortium CAD Working Group held our initial workshop at the Web3D 2016 Conference. 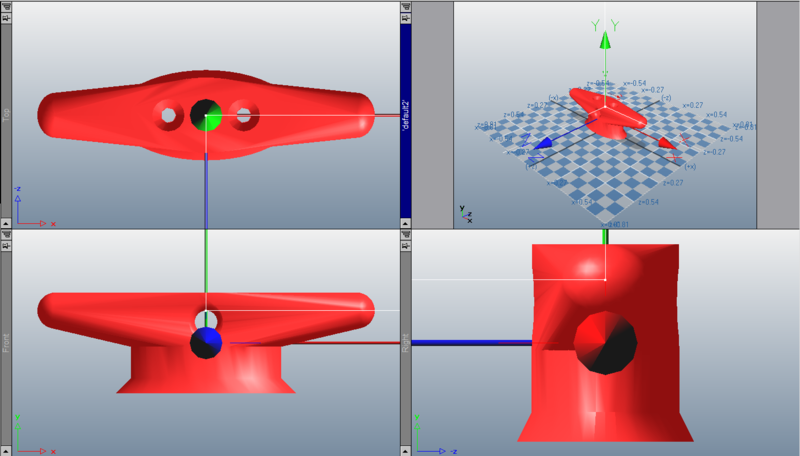 Participants explored how to achieve a combined X3D Profile for CAD, 3D Printing and 3D Scanning. Much coordinated work has occurred since then. The following workshop and VR Hackathon were held as part of the Web3D 2017 Conference on 2-7 June 2017 in Brisbane Australia. 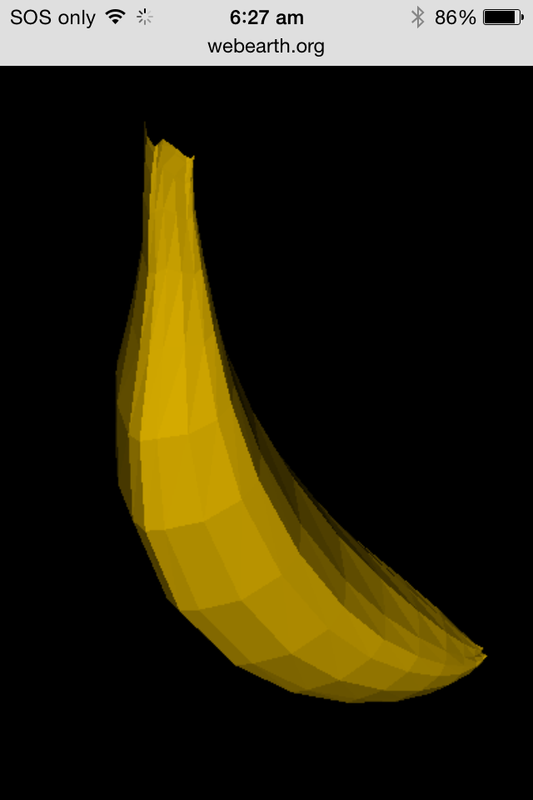 Activities included Virtual Banana Scanning with original model (1994) and new model (2017) results posted here. 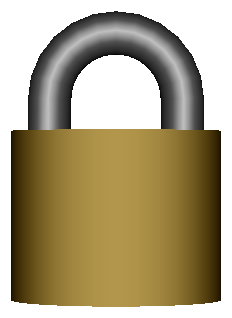 The X3D Security Examples (in the X3D Basic Examples Archive) show how to use the World Wide Web Consortium (W3C) Security Recommendations for XML Signature and XML Encryption with X3D. 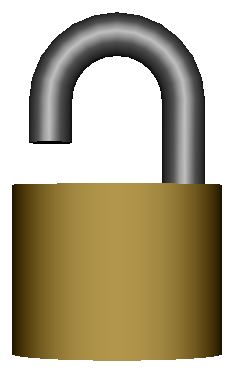 Additional examples will be shown here to illustrate various security principles such as obfuscation of 3D geometric models, applying passwords, hidden messages, fine-grained control of model access using LOD and Switch, use of Efficient XML Interchange (EXI) compression, using encryption and authentication in combination with compression, and other techniques. About the Artist and Character. Mario R. Nagamura is a Computer Graphics (CG) Artist and Designer working and living in São Paulo, Brazil. "The lines of my character and simple and draw identification from a broad audience. The child is not specific, but is the child within all of us who dreams, desires and imagines." 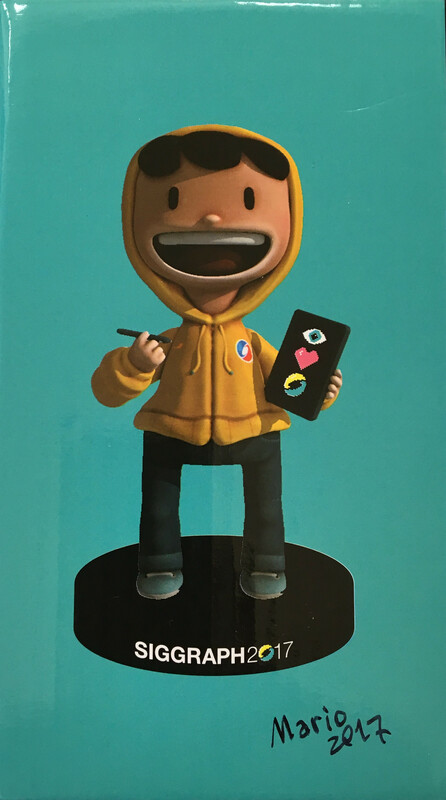 This is the Concept Character winner of the contest "Spirit of SIGGRAPH" realized by ACM SIGGRAPH in 2016. They are Pixel (boy) and Bot (robot). People liked them so much, it was really unexpected! Yay! 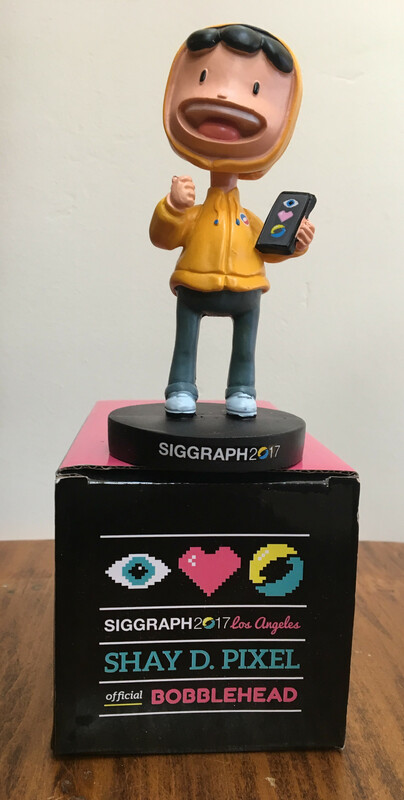 The The Spirit of SIGGRAPH by Mario Nagamura includes many more images and drawings of Shay D. Pixel. Follow #wherespixel on Twitter! This chapter shows a series of conversion, export and import example scenes illustrating the use of various tools. Open-source contributions are welcome. 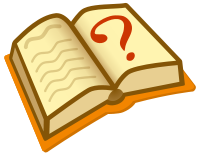 Related terms of interest: Graphical user interface (GUI) and Human-computer interaction (HCI). 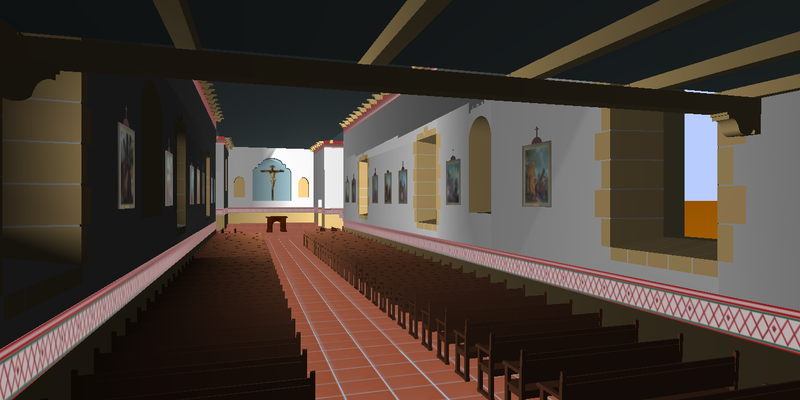 This chapter will explore the use of computer-graphics visualization techniques in X3D models.